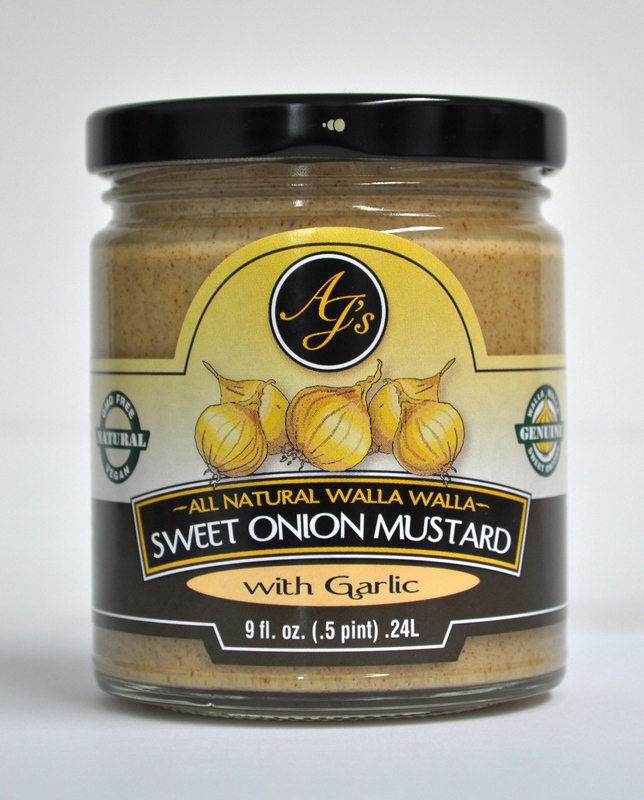 AJ's Natural Walla Walla Sweet Onion Mustard with Roasted Garlic - AJ's Edible Arts, Inc.
AJ’s Natural Walla Walla Sweet Onion Mustard with Roasted Garlic 9oz. 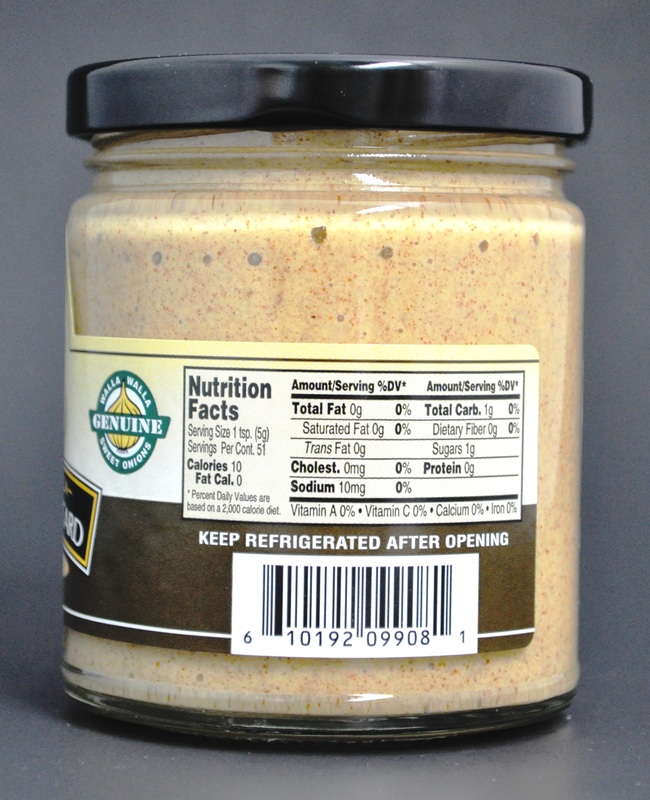 This preservative free version of our popular Walla Walla Sweet Onion Mustard utilizes stone ground mustard to add texture and bold flavor. Combining roasted garlic with the subtle sweetness of the Walla Walla Sweet Onions used in our mustard adds a rich, full flavor profile. 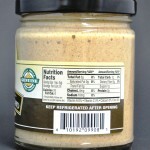 Ingredients: Walla Walla Sweet Onions, Water, Vinegar, Sugar, Roasted Garlic, Ground Mustard, Mustard Bran, Salt, Citric Acid.